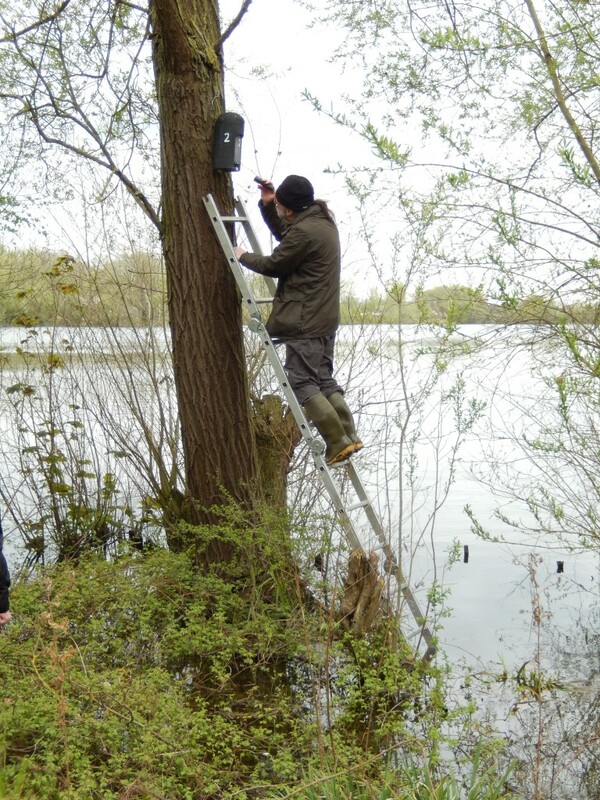 First bat box check of the season at Harrold Odell Country Park. 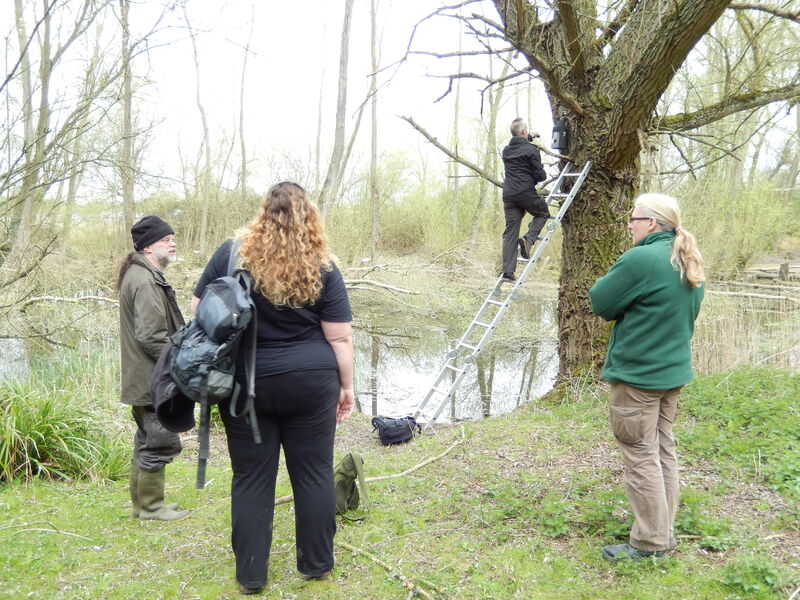 Well I say bat box, but this time round all we found were some bird nests and a thankfully sleepy hornet.Hedj set a new record for coming down a ladder. Only later did the photographer in him emerge and he lamented not taking a photo. This entry was posted in Uncategorized and tagged bat boxes, Harrold Odell. Bookmark the permalink.